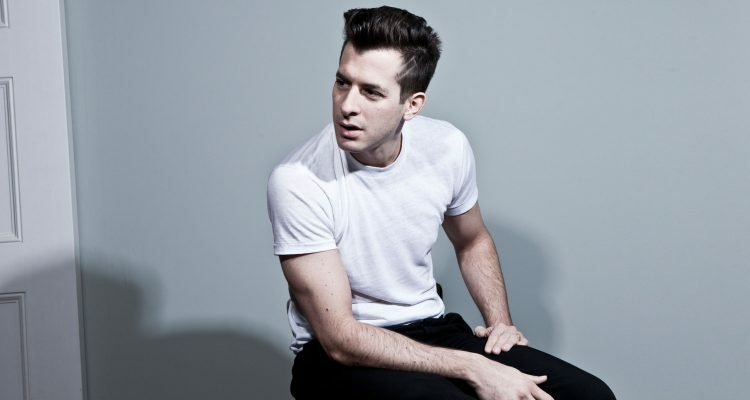 On Friday, Mark Ronson formally announced his fifth album, the release date, and some of the artist collaborations featured on the project. The effort that was described as a collection of “sad bangers,” from the Grammy and Golden Globe-winning artist/producer/songwriter is due out on June 21st via RCA Records, with the title track “Late Night Feelings” featuring Lykke Li available now. Also presented are partnerships with Miley Cyrus, Angel Olsen, Yebba, Camila Cabello and King Princess, among others. The leading single is a warm mid-tempo dance groove containing Li’s melancholy vocals singing “My heart keeps pulling in the wrong direction/ I’m about to cross that line/ Looking for the wrong affection/ Night after night.” She then breaks into a disco-esque chorus: “When I get to want ya/ And I wanna Call ya/ With late night feelings.” Listen below. Mark’s new album comes on the heels of his Oscar, Golden Globe and Grammy wins for his co-writing / production efforts on Lady Gaga‘s A Star is Born smash “Shallow.” With this newest release, he will make history as the first artist to release an album in five formats at the same time: CD, vinyl, cassette and limited-edition 8-track and mini disc with the latter formats only available for sale via Ronson’s site. Check out the full track list and pre-order the project here.